You are master of the runes in this game. Find a spot to pop runes of the same color. 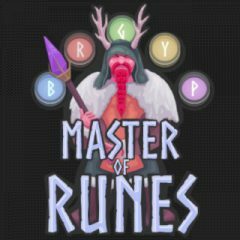 Become the greatest master of the runes and pop all runes you see on the screen. The pattern is moving and you must think fast to complete the objective.